Delhi, India’s hip and happening capital city, is a melting pot of history and modernity. Its trendy cafes, sprawling malls, colorful bazaars, and pulsating bars exist in perfect harmony with its age-old monuments and culture. No wonder, the city holds much allure for youngsters who want to celebrate every moment of their life. If you are keen to experience the young and energetic vibe of the city, all you need to do is check-in at one of the hotels in Delhi and starting exploring the fun spots of the national capital. To help you out, we present to you our top picks for fun-filled things to do in Delhi for youngsters. When it comes to adventure activities in Delhi, the Indian Mountaineering Foundation stands tall. 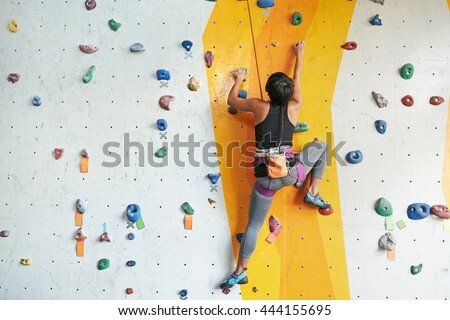 It is a place where you can experience the thrill of climbing walls or artificial rocks whether you are a novice at climbing or a pro. All you need is the will and the enthusiasm to go ahead. 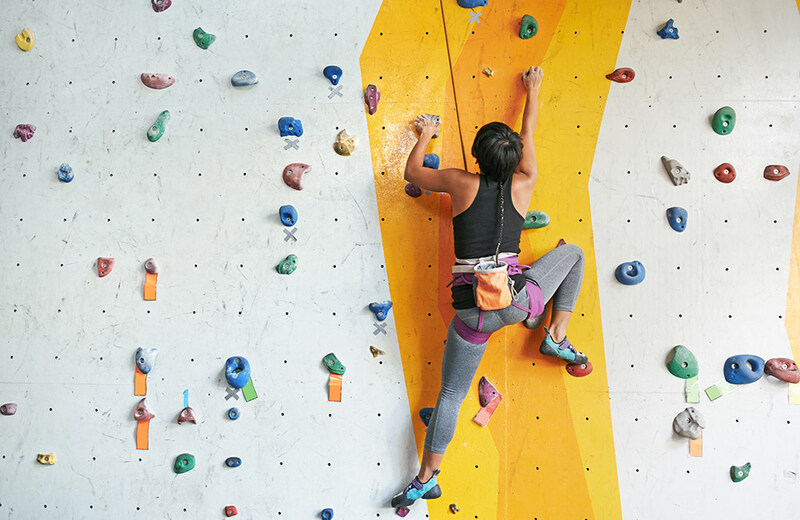 The facility has certified instructors who overlook the safety aspect of climbers and help them in the activities. 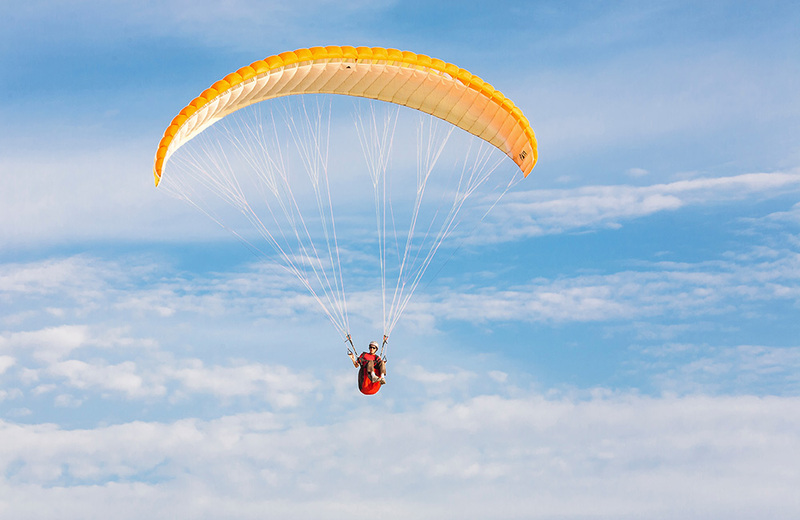 Flying high up in the sky is a dream that many people harbor, and power paragliding offers you an opportunity to turn that dream into reality. You can experience the thrill of flying like a bird and getting a stunning view of the city from above. 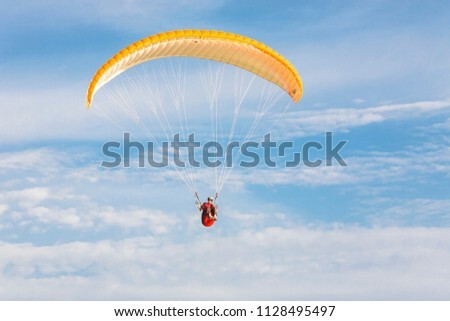 You can also opt for paramotoring, which requires no training. Anyone above the age of four years can engage in this adventurous activity. What’s more? Since you will be in the company of an expert pilot, you won’t have to bother about handling the technical part of it. 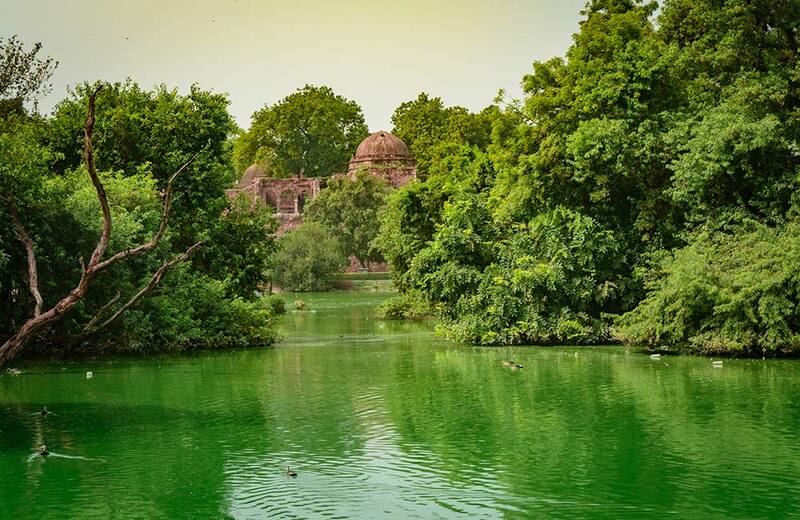 The architectural beauty of Delhi is legendary, and one of the best ways to witness it is to embark on a cycling tour that allows you to explore its nooks and corners at your own pace. At the same time, you will be able to notice many interesting things about the city that often go unnoticed. In short, it will be a fun-filled way of knowing the city from close quarters. 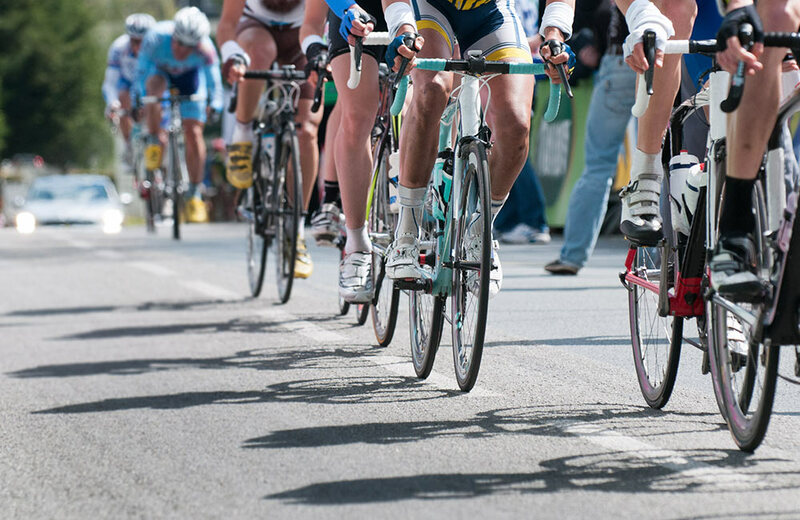 There are many different cycling tours you can undertake, such as Old Delhi Tour, Haveli Tour, Shah Jahan Tour, and Yamuna Tour. 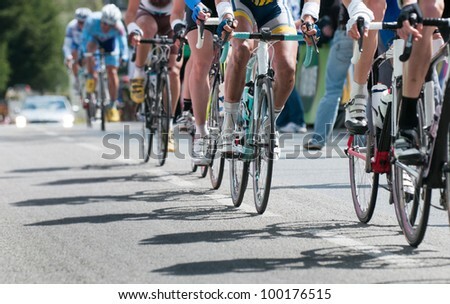 Delhi By Bike, SpinMonkey, and Delhi By Cycle are among the popular groups that offer such tours. Are you a bibliophile? 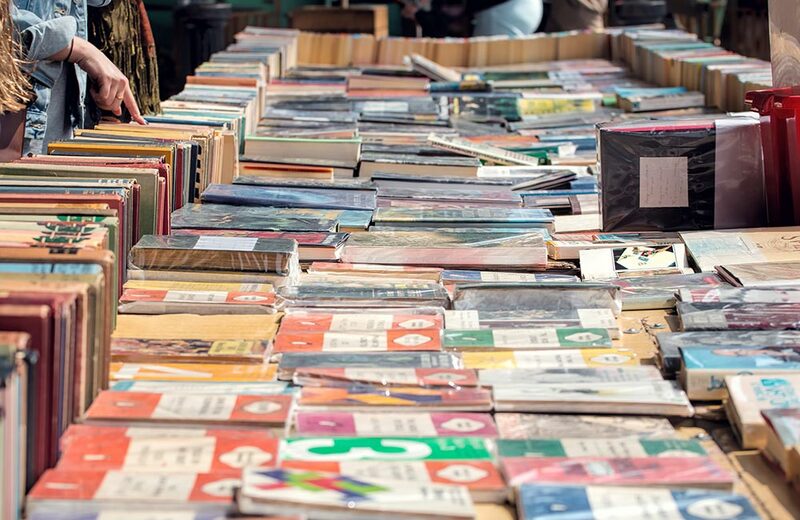 Then the Sunday Book Market in Daryaganj is sure to leave you wonderstruck. A world of books unfolds here every Sunday, right on the pavements. 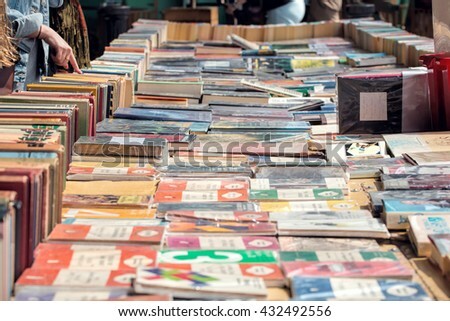 The mile-long market is a haven for voracious readers, and you can find here books of almost every genre. The best part is that you get these at dirt-cheap prices. Even if you do not buy anything, you can still have a great time browsing through the titles. 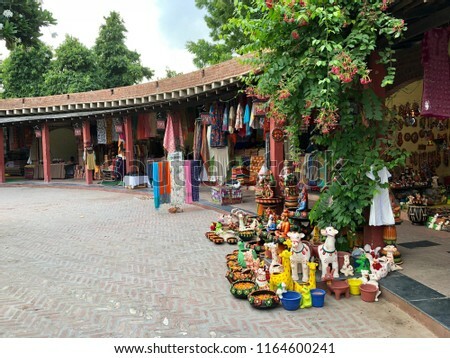 Dilli Haat is a great place to experience and enjoy India’s diversity in a vibrant and exciting way. The place is a one-stop point for all kinds of handicraft items, jewelry, traditional clothes, and even furniture. You don’t need deep pockets to indulge in shopping here as you can find items in various price ranges. 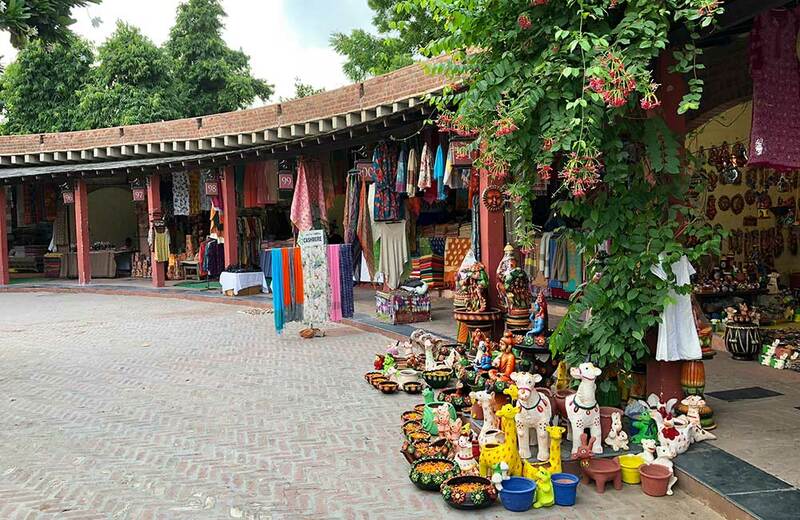 Adding to the allure of Dilli Haat, the open-air food plaza serves delicious items carefully selected from the regional cuisines representing various corners of the country. No doubt, youngsters just love spending time with their friends here. 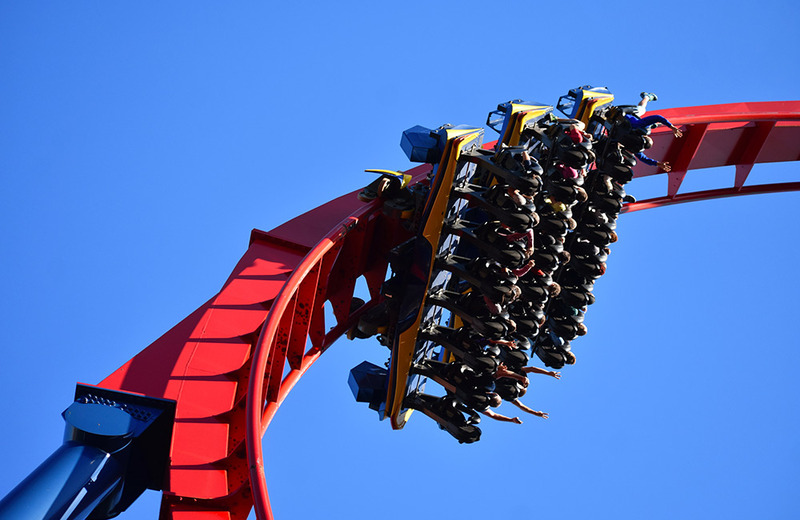 A visit to the amusement parks in Delhi is also a great way to spend some wonderful moments. 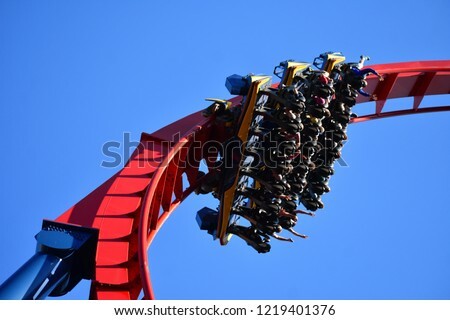 The capital has a number of amusement parks, all of which offer various kinds of fun activities for youngsters in Delhi. Whether you have an appetite for thrilling rides or challenging slides, you can find a match in these parks. What’s more, there are water parks as well, where you can get your dose of water-based activities all through the day. Here’s our list of the amusement and water parks you can visit in Delhi. 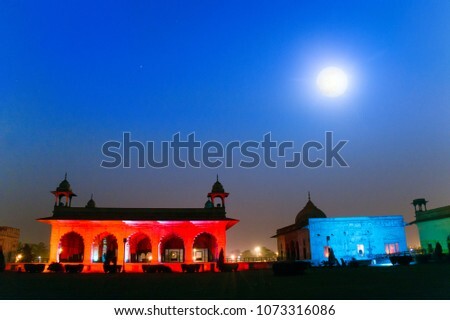 Delhi boasts an amazing nightlife. Thanks to its pubs, bars, nightclubs, and discos, the city displays a different façade after sundown. If your idea of a fun-filled evening involves chilling out with friends over good food and drinks, you will be spoilt for choice. 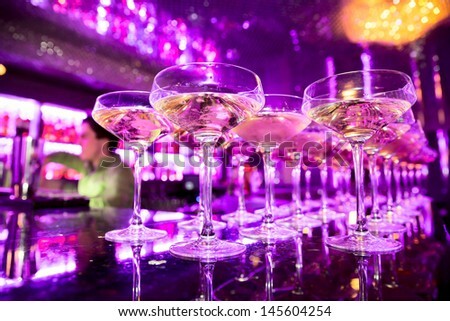 Add to that the option of breaking into impromptu dance gigs or shaking your leg on the dance floor, and you are set for a great night. 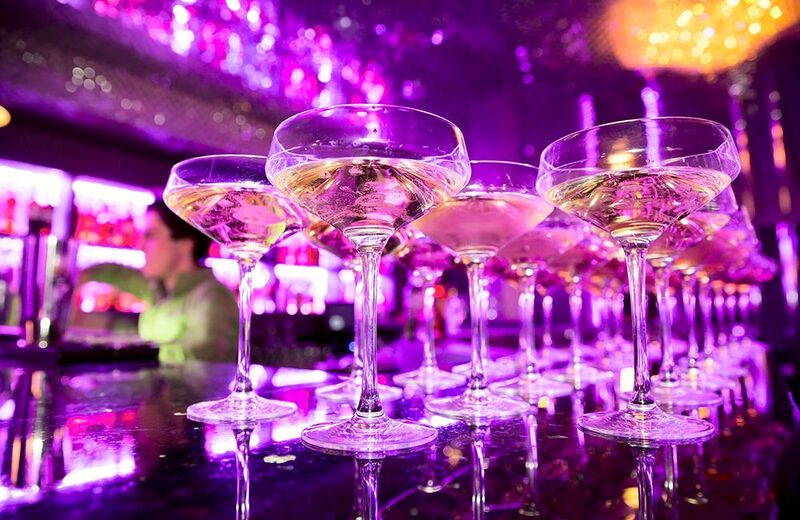 Here’s a list of the best nightclubs in Delhi. Want to know more about other options? Read our blog on the best pubs and late night restaurants in Delhi. The iconic Red Fort is one of the most visited structures of Delhi that is thronged by thousands of visitors during the day. 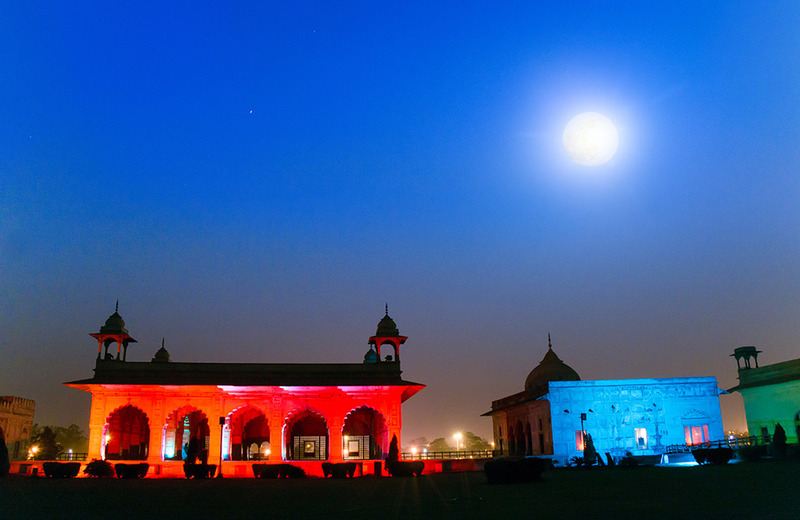 But if you visit this UNESCO World Heritage Site in Delhi in the evening, you will be thrilled to witness the spectacular light and sound show that offers a completely immersive experience. 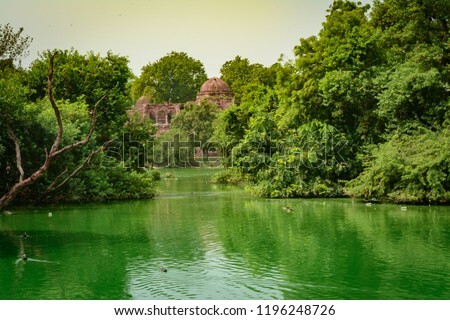 The show brings alive the history of Delhi in general and the fort in particular, therefore, attending it is one of the best things to do in Delhi for youngsters. Special Note: The show is currently suspended due to upgradation. 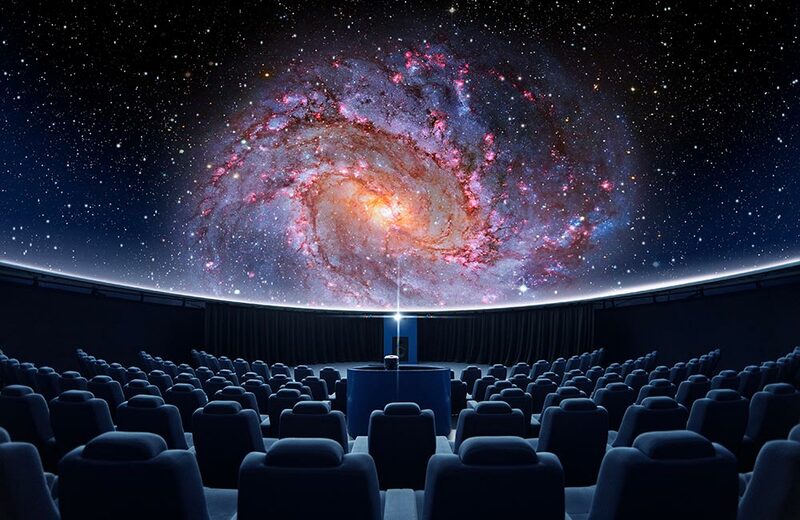 If the world of stars and planets fascinates you, then plan a visit to the Nehru Planetarium in Delhi. The amateur astronaut in you will be delighted to learn about the galaxies, the universe, and the various mysteries surrounding those. 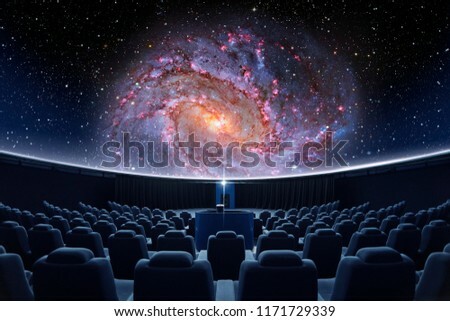 The planetarium offers space shows of about 30 minutes duration in English and Hindi. 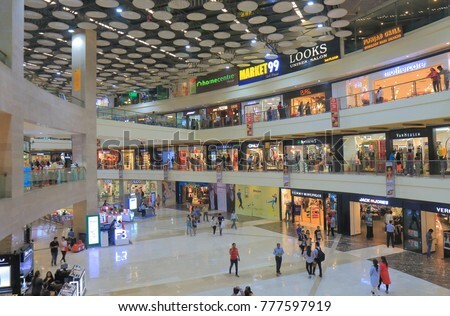 The malls in Delhi are not just shopping destinations; these are enticing places to hang out with your gang of friends. You can indulge in various recreational activities or watch the latest movies at the plush multiplexes. 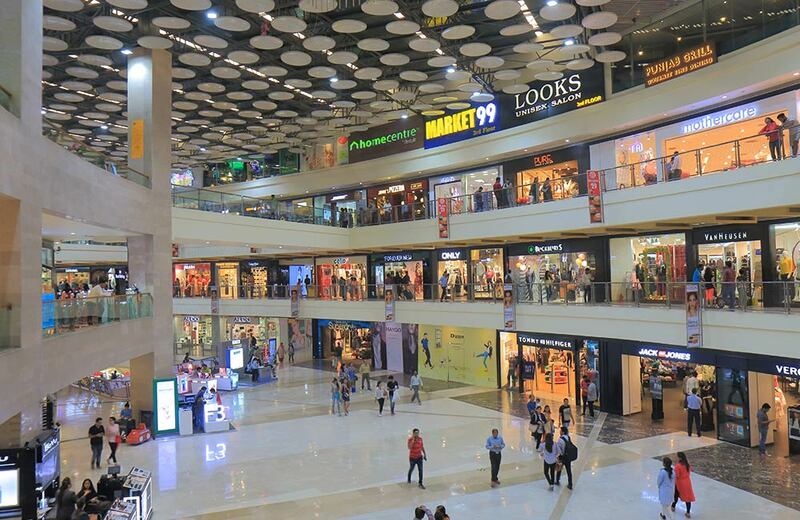 Also, these malls boast sprawling food courts, restaurants, cafes, and spacious indoors where you can spend some quality time with your friends even if shopping isn’t on your mind. Here’s where you can go. Ansal Plaza Mall, South Ext. Do you want to see places and create memories at your own pace? A HoHo bus tour through Delhi is the best way to do this. 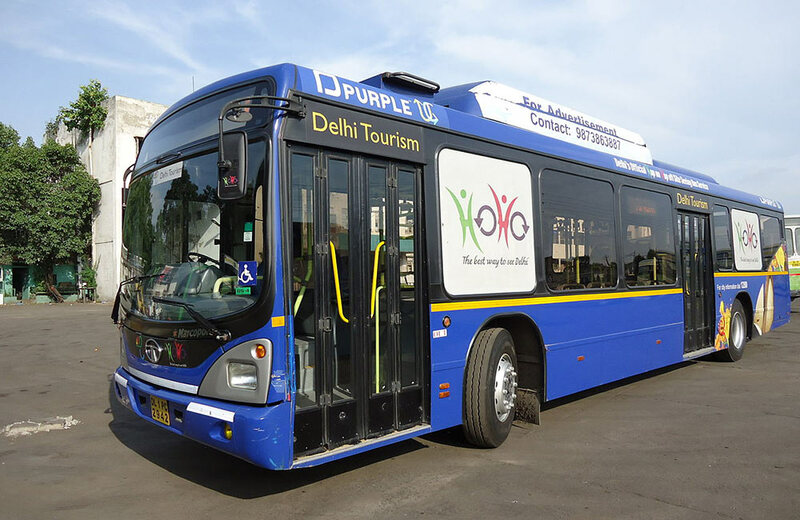 A ride on these purple-colored Hop On Hop Off buses (popularly known as HoHo) is fun, to say the least, and it covers about 19 attractions in the city. The best part is that you can get down at any of these attractions, engage in sightseeing, and then board another HoHo bus and head to the next attraction. Sounds cool? *Slashed prices. Might vary from season to season. From shopping to adventure activities and from partying to exploring the cultural scene, there are loads of activities for youngsters in Delhi. So, why wait any longer? Just pack your bags, land in the city, and make the most of your time by exploring it in your own way. Here’s to your youthful spirit!